I think you’ll agree that paying someone money to save you money, doesn’t really make sense. The reality is that you should be rewarded for saving money. In today’s post I’m going to explain why you should stop using Digit and jump on the Chime train. If you haven’t heard about Digit and the fact that they started charging people to save money, you can find quite a few upset posts and tweets online. 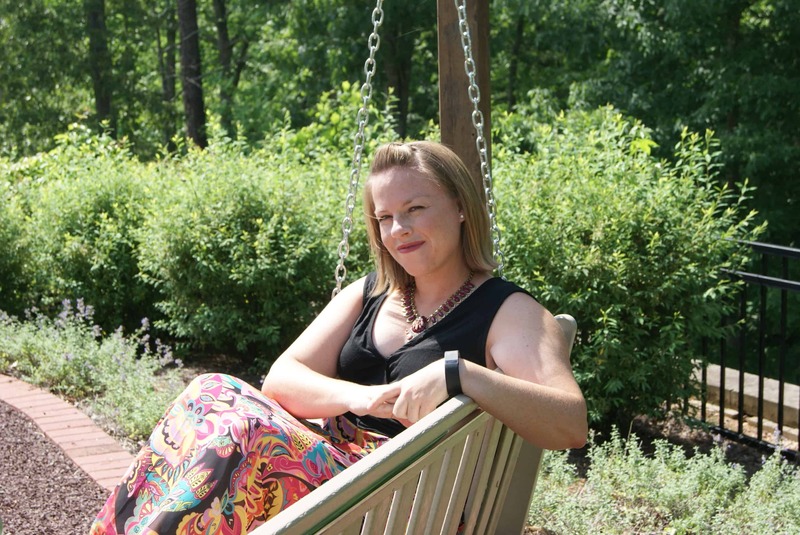 The truth is, you shouldn’t be charged for trying to do the right thing and save your money. That’s where Chime comes in, complete with tweets trolling Digit. 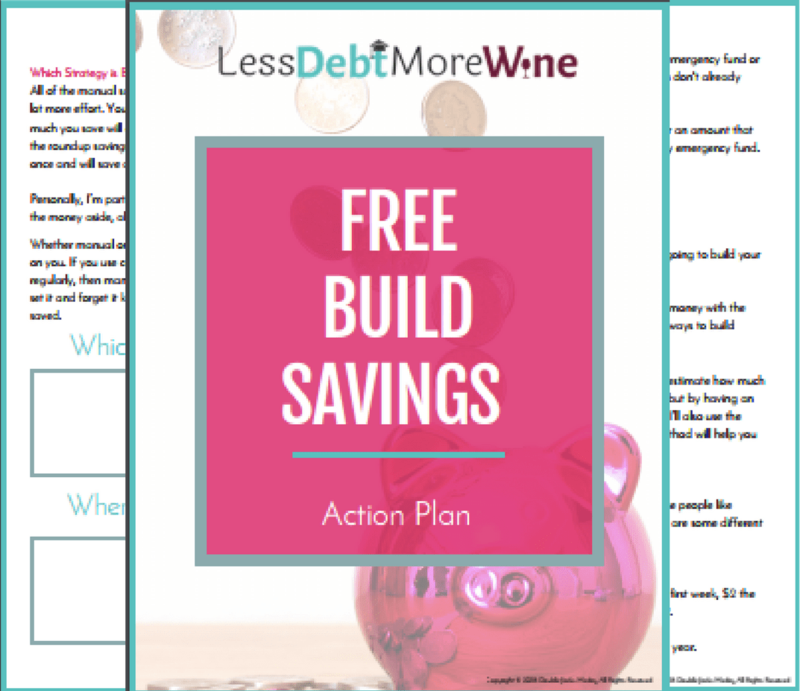 Subscribe to the Less Debt, More Wine Newsletter and take advantage of the subscriber benefits including instant access to the Build Savings Action Plan! Enter your name and email to get the download sent to your inbox! Personally, I closed my Digit account and have been working to take down links to Digit on Less Debt More Wine (if you see one let me know). I signed up for Chime and am pretty excited about becoming a member. I have a feeling my automatic savings using Chime is going to surpass my automatic savings with Digit real fast. 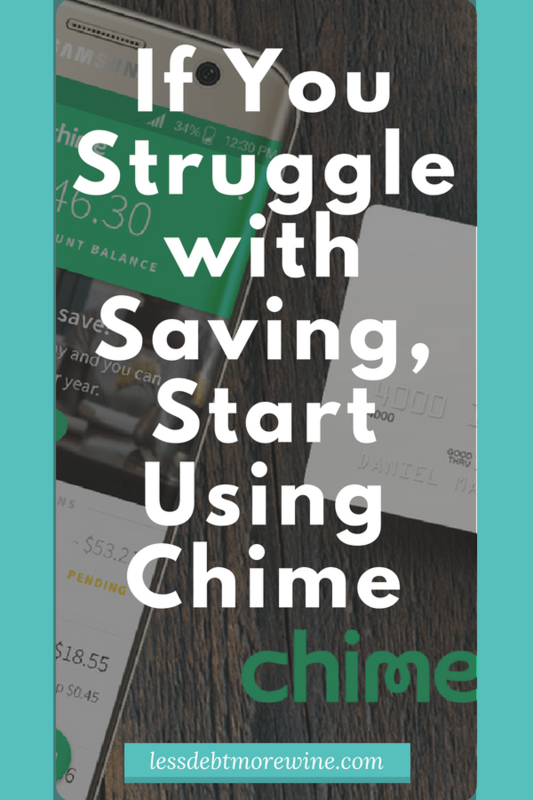 Chime is a full-service FDIC-insured bank account that offers both a Spending Account and a Savings Account, but Chime also makes it easy to build savings with their automatic savings program. It’s simple to start too. 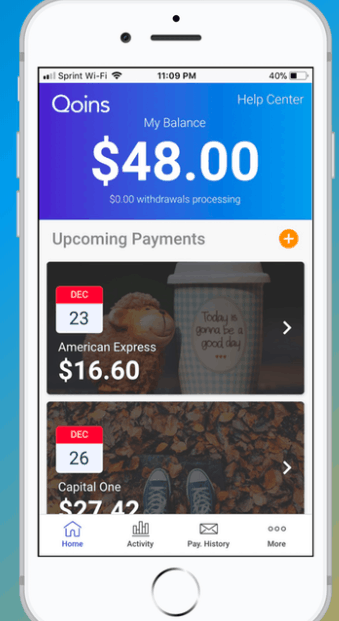 You download the app, open an account, receive your Visa card, and start saving. Another great thing about Chime is right now they are offering a $25 sign up bonus Full Disclosure: We earn a commission if you click the link and create an account, at no additional cost to you when you set up direct deposit in the first 45 days. 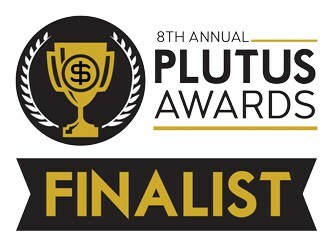 You can also set up direct deposit, have a spending and savings account, and earn rewards for spending and saving. Of course, everything has its pros and cons, and this wouldn’t be an honest review if I didn’t share both with you. Unlike, other savings tools (cough*Digit*cough) Chime is free. A Chime member’s bank account isn’t subject to any hidden fees or charges. You don’t need a minimum balance, and you aren’t charged overdraft fees. It’s pretty simple, you aren’t going to see any surprise charges in your bank account from Chime. 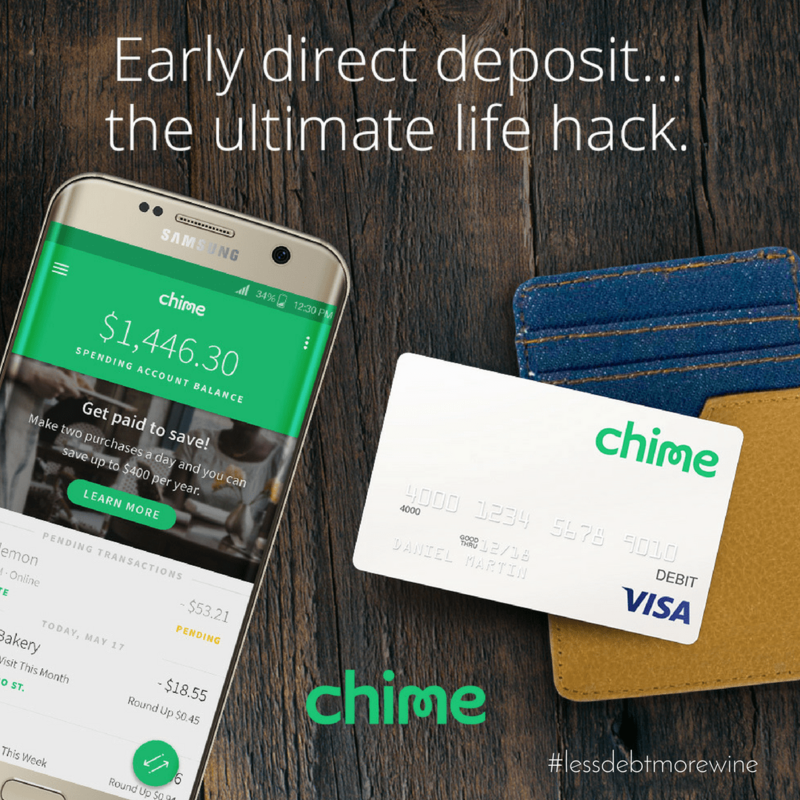 If you receive direct deposit through your employer, Chime makes it super easy to get your hard money. Not only does Chime give you your money up to two days faster, but you can also opt-in to save up to 10% of your paycheck automatically. You could always start with a smaller percentage and increase as you see fit. 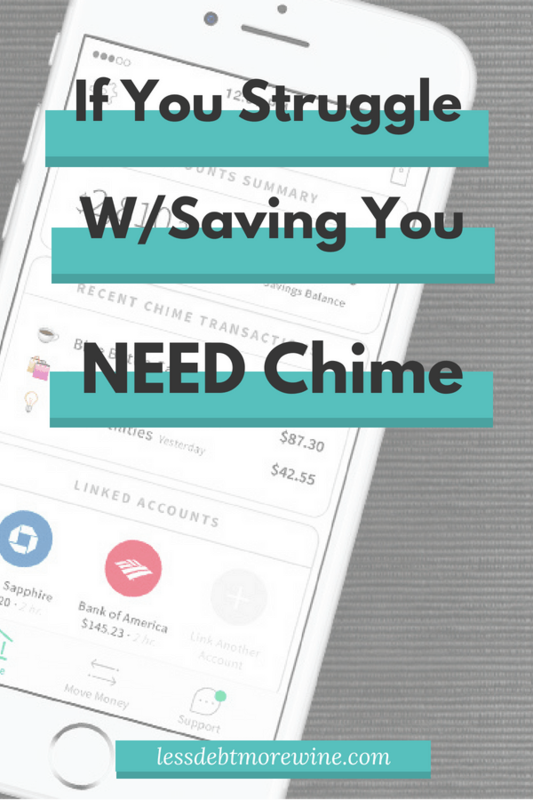 Saving even a little at a time is better than no savings at all, and using Chime makes it easy for you to do that. One of the greatest things about Chime is their member support. A Chime member can contact them online or even within the Chime app. They can also read the Chime blog for tips to help save, use the easy online calculators to split a bill or leave the right tip amount, and receive notifications to their phone to know their balance and real-time transactions. Chime was truly built with the user, their members, in mind. It wouldn’t be a pros list without mentioning this neat little program. Chime wants to reward you for spending and saving wisely. 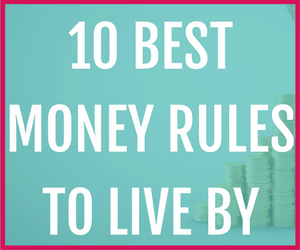 Not only do you save money when you spend (they round up your purchases) but you also get paid 10% of the money you saved each week deposited into your account. Who doesn’t like being rewarded for the things they already pay for? While this may not be a con for some, if you receive paper checks, Chime may not be for you. While I hope they offer this benefit soon, for now, they only work with direct deposit. If you can’t get your job to offer this for you, you could always try depositing cash into a green dot and transfer that way. If you have a significant other or spouse that you bank with, you won’t be able to use Chime together. You will have to open separate accounts. Again, this may not affect everyone, but it is worth mentioning. For a single lady like myself, it works just fine. While there are many pros when it comes to opening an account with Chime, it is adding another account which means it can impact the age of your credit history. While the impact is pretty low, any new account will lower the average age of accounts for purposes of calculating your credit score. 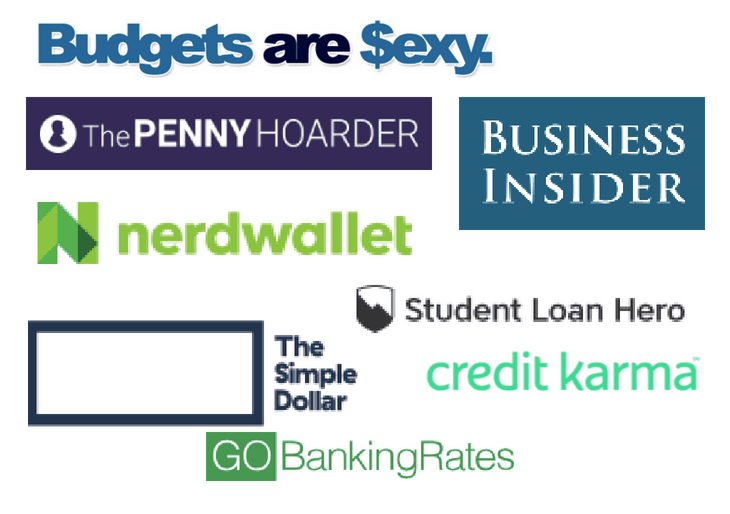 It can also add to the mix of your accounts which could help your credit score. 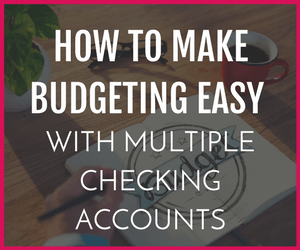 While you could be using Chime as your main bank account, the cons may make it easier to have it as an extra account to use to ensure you stick to your budget. 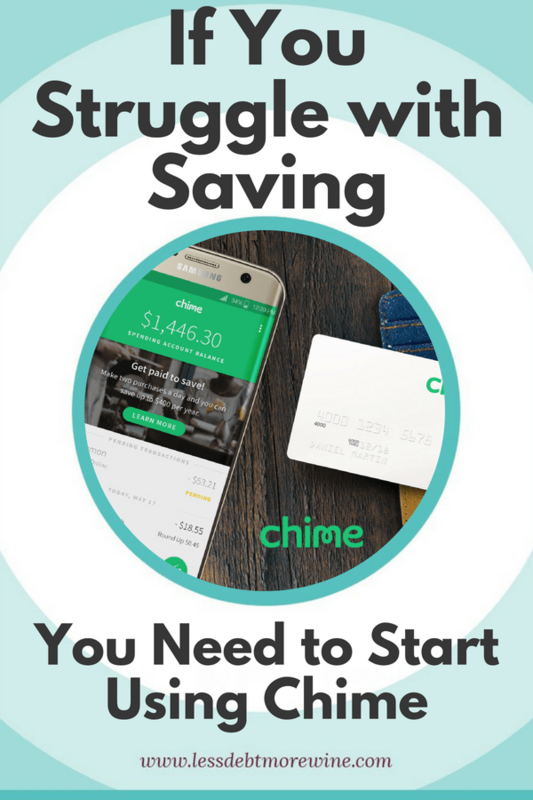 Savings is so easy using Chime! Full Disclosure: We earn a commission if you click the link and create an account, at no additional cost to you You can quickly and easily opt into their savings account which lets them round up your purchases and automatically set aside that spare change. Right now that savings also receives a 10% bonus. Not only do you get rewarded for spending responsibly, but you can also tuck away a small part of your paychecks and do so easily without realizing that the money is even gone. It makes it easy to build your savings without ever having to think about it beyond signing up. 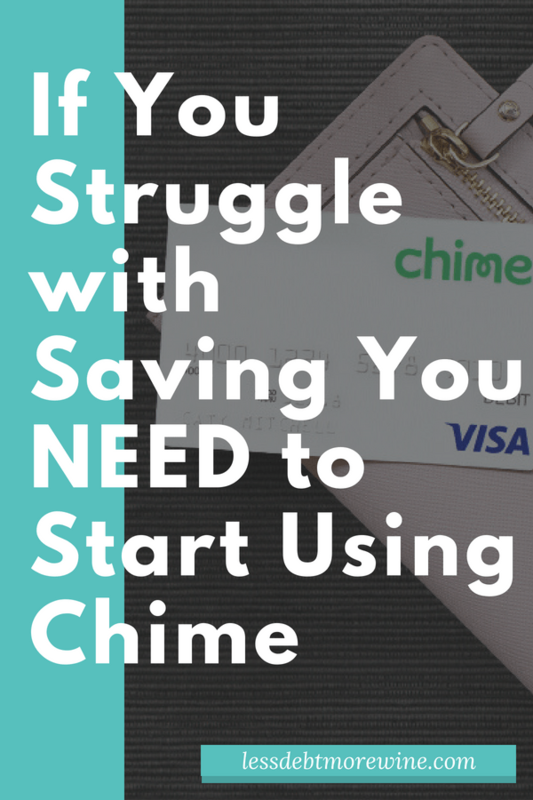 Overall, using Chime is a great option for anyone looking to up their savings game, and it’s so easy to start. You don’t have to be a millionaire, and you don’t have to struggle with saving, you just have to be willing to get started with Chime Full Disclosure: We earn a commission if you click the link and create an account, at no additional cost to you . Related: FAFQ: How Much Do I Need to Have in Savings? Full disclosure: We earn a commission if you click the link and create an account, at no additional cost to you. Chime Price: Free You can earn a bonus if you sign up and set up direct deposit of at least $200 in 45 days. Qoins Price: $1.99/mo QOINS (FOR DEBT REPAYMENT) Qoins will round up your purchases to the nearest dollar and put that change towards an extra debt payment. 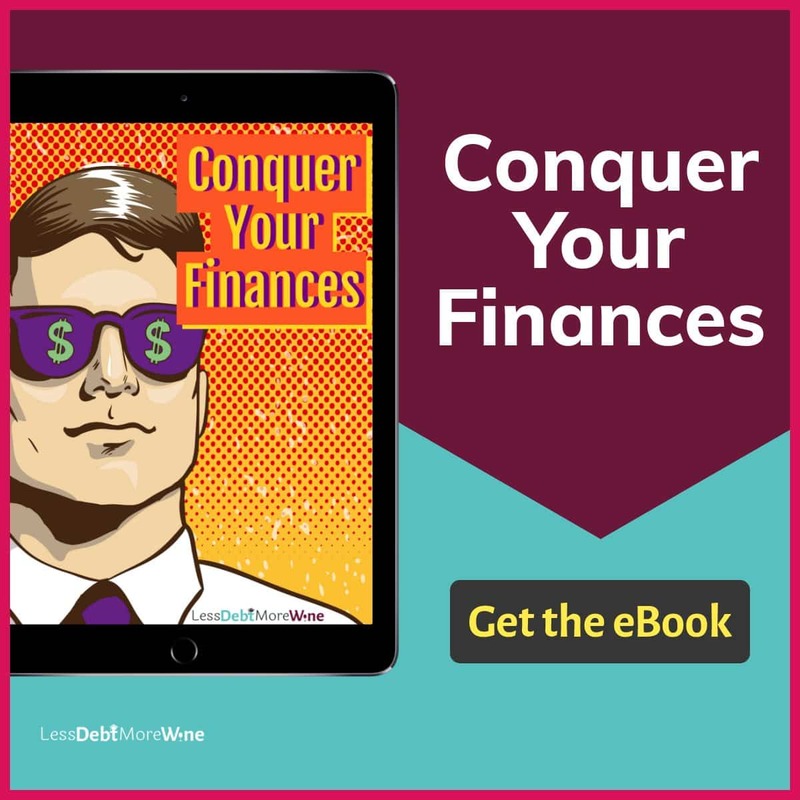 Subscribe to the Less Debt, More Wine Newsletter and take advantage of the subscriber benefits including instant access to the guide!